Built for training and recreational use make sure you refine your skills with this adidas Glider Training Football in Trace Royal, Clear Orange and Core Burgundy. This training football has been machine stitched to provide durability whilst the tough TPU cover has a textured outer coating for an enhanced feel and an assured touch. The butyl bladder ensures this ball stays inflated game after game. 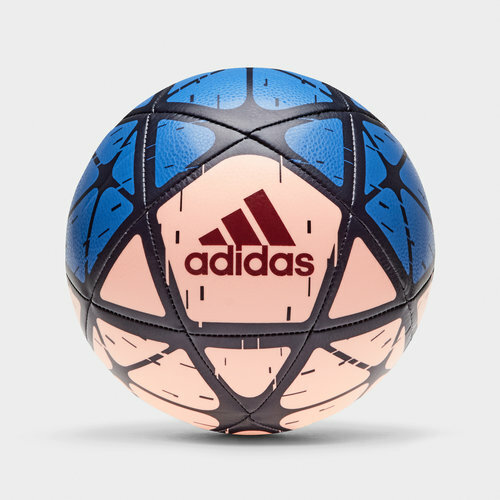 Take your game to the next level when you practice with this adidas football.